I have made it clear that I am not so fond of the new controls. I like to describe it this way; it’s not a living creature inside your computer anymore. Of course it never was, but it was programmed beautifully to act that way. When you move your character in classic pop, it moves freely. The new format’s controls feels like to me that they are predetermined. It’s more like “press up to jump, press left to step left.” There’s no more life in them. In classic pop, you could jump how ever you wanted to. You could run at whatever precise speed you desired. 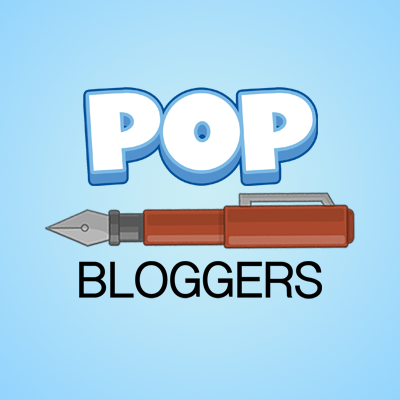 Now, concerning Poptropolis, the new format is a very good thing. I was never that happy with how Poptropolis turned out the first time. It was very glitchy if some of you remember. For me at least. In my opinion, it was not a very good island. 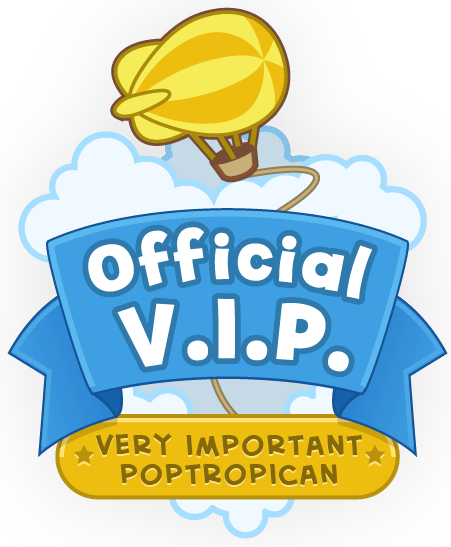 Since most of the time, you are not using your “poptropican controls”, and mostly events where you click, such as archery, it’s so much better. It runs more smoothly. I enjoyed Poptropolis this time around. Jeff Heim (if you don’t know who he is, he makes the soundtracks for the new island format, see more here) did a wonderful job with the soundtrack. Just wonderful. It has a bit of the Olympic spirit, a little folktale and keltish feel, and put together so well! I am looking forward to other islands being re-formatted just to hear his soundtrack. What is he gonna do on Cryptids? Or Wimpy Wonderland? And what about a soundtrack for Early Poptropica?! It’s gonna be epic! The two new events — volleyball and skiing — were done very well. I’m very pleased with them, and, probably like most kids, I like volleyball the best. They were done very great, and they came with some awesome, and new, art. The bonus quest is no different than last year, but I guess I’ll share my experience. Overall, it was not a bad island. Let me rephrase that: it was not the horrid island that I made it out to be the first time around. It’s still not a great island, but it’s still a pretty cool idea. This is a good review of the island. Thx. I tried to stray from ranting 😉 but my efforts were useless.